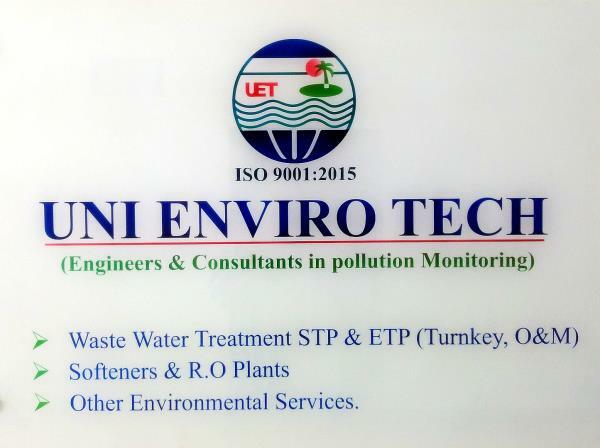 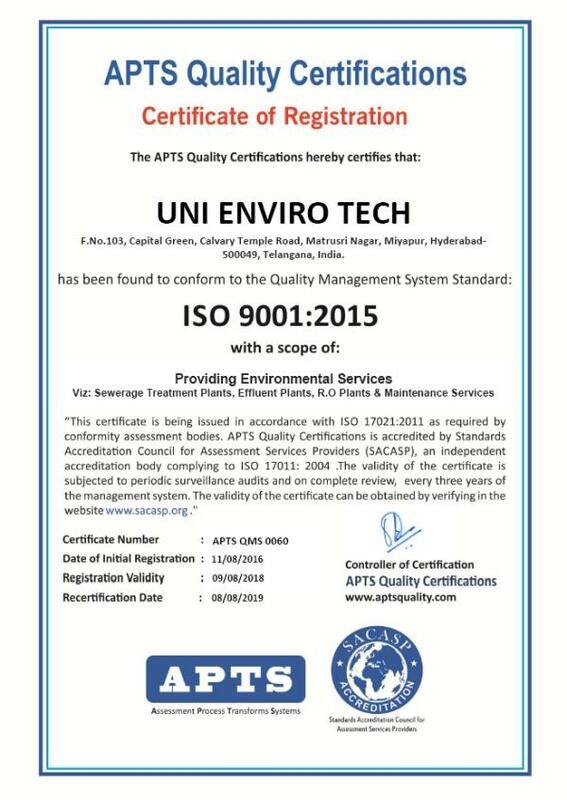 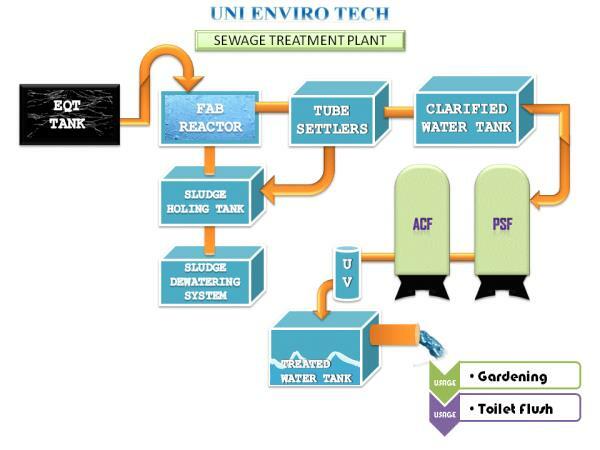 THE EVOLUTION OF OUR COMPANY Uni Enviro Tech was established in the year 2010 as a Partnership based entity. 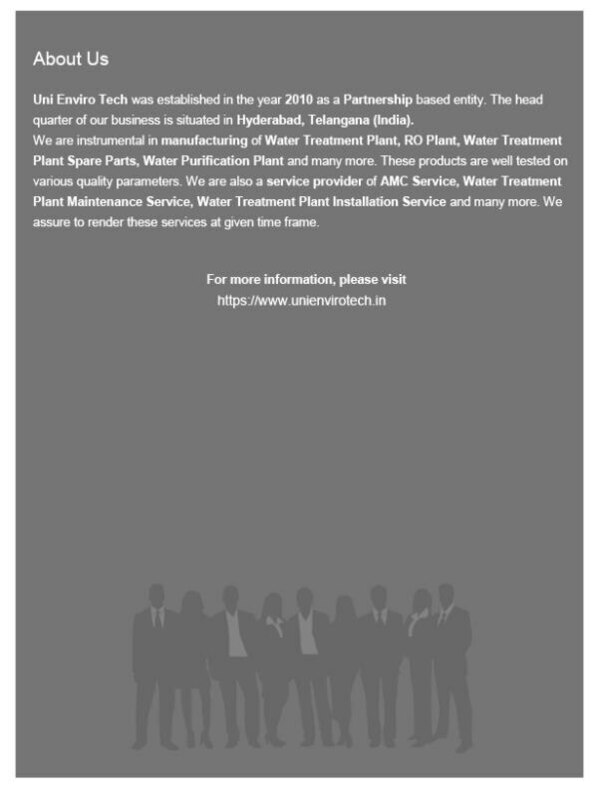 The head quarter of our business is situated in Hyderabad, Telangana (India). 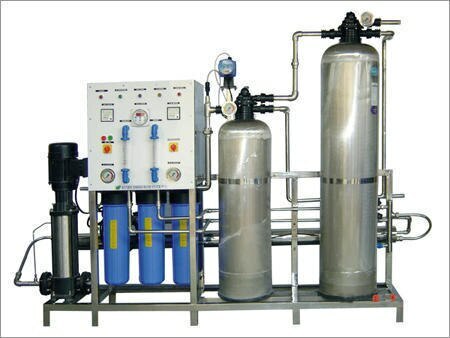 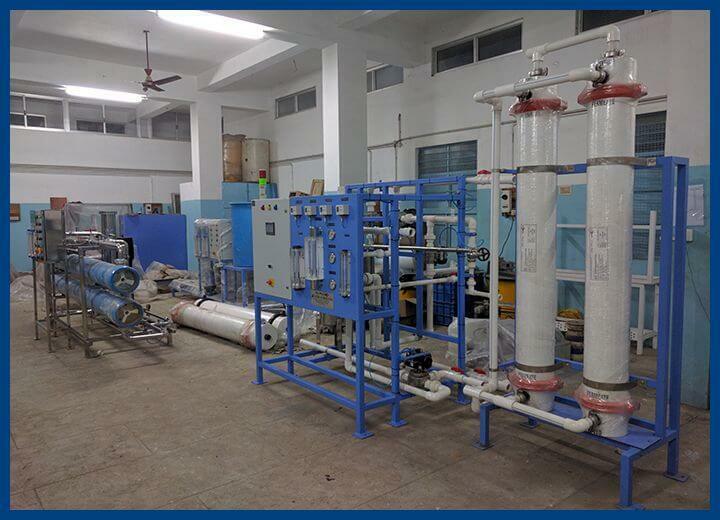 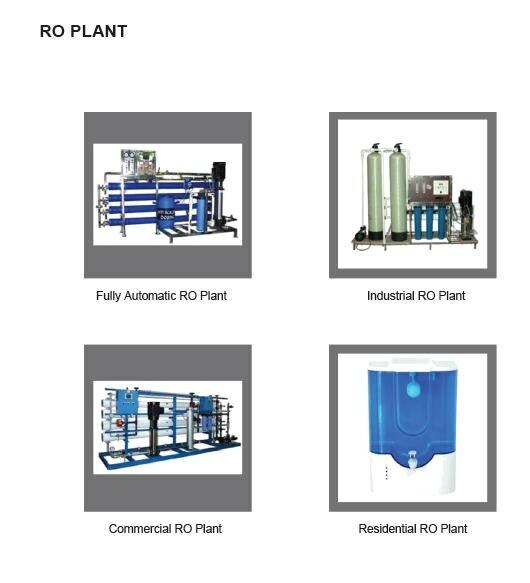 We are instrumental in manufacturing of Water Treatment Plant, RO Plant, Water Treatment Plant Spare Parts, Water Purification Plant and many more. 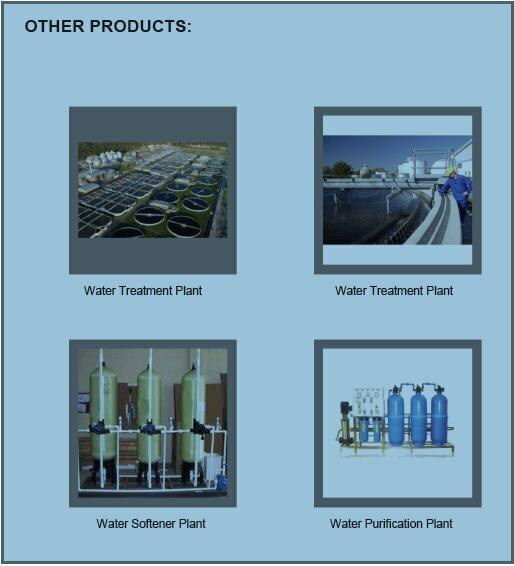 These products are well tested on various quality parameters. 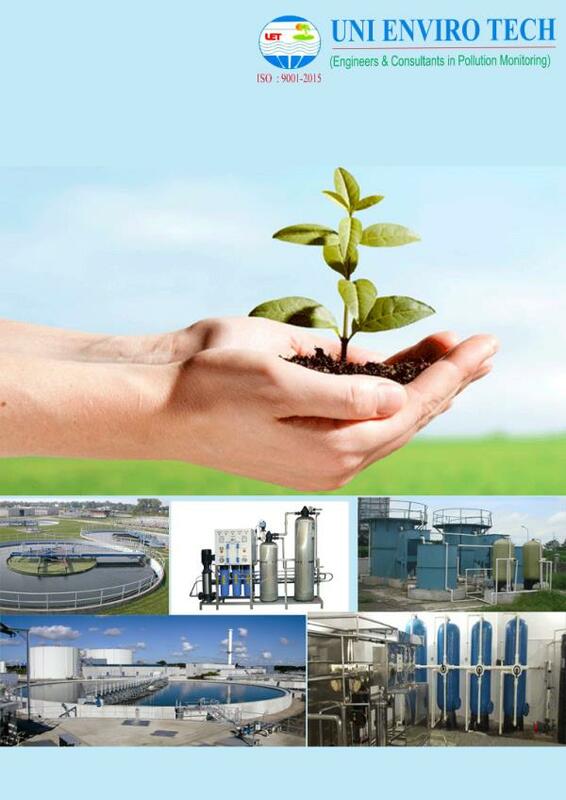 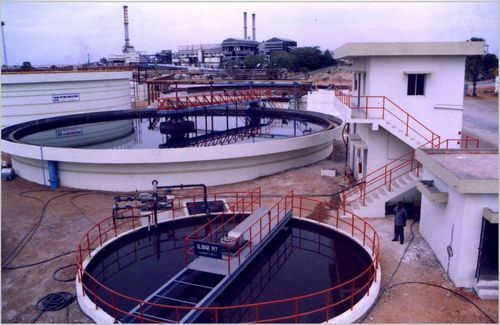 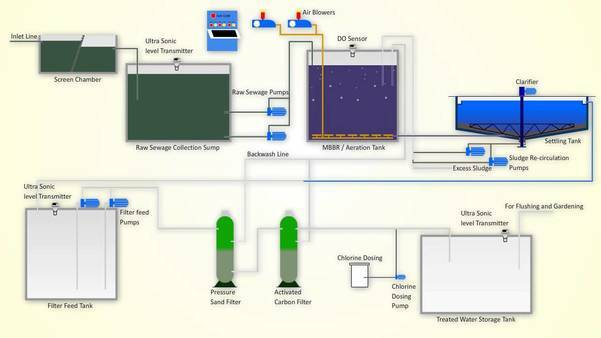 We are also a service provider of AMC Service, Water Treatment Plant Maintenance Service, Water Treatment Plant Installation Service and many more. 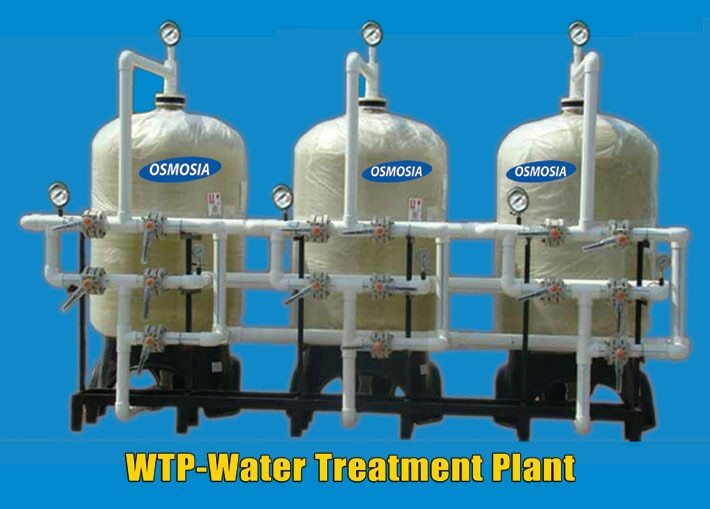 We assure to render these services at given time frame. 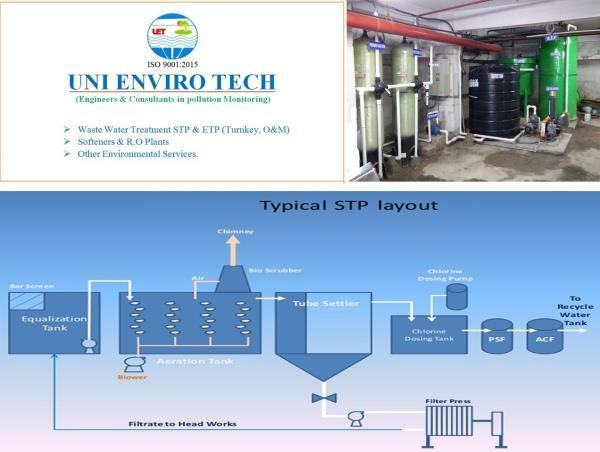 We are the best manufacturer of this domain, engaged in offering a wide range of Water Treatment Plant, RO Plant, Water Treatment Plant Spare Parts, Water Purification Plant. 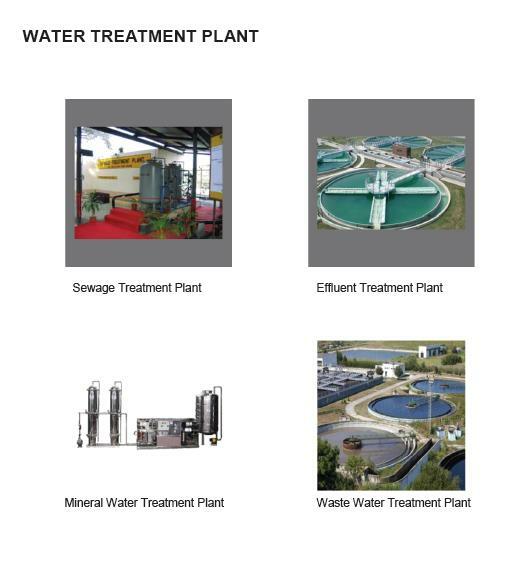 We also render AMC Service, Water Treatment Plant Maintenance Service, Water Treatment Plant Installation Service and many more. 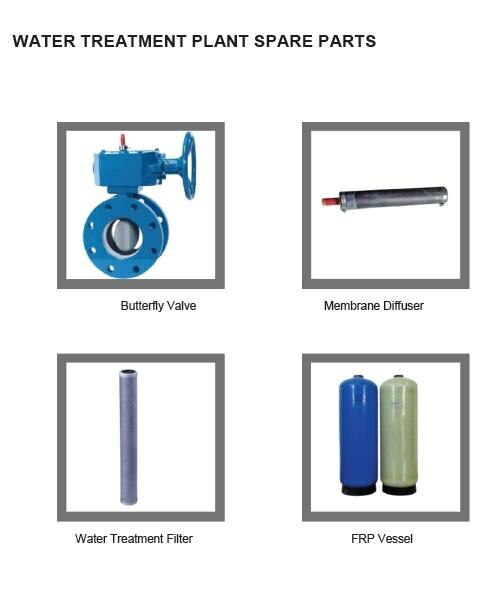 These products and services are quality approved.